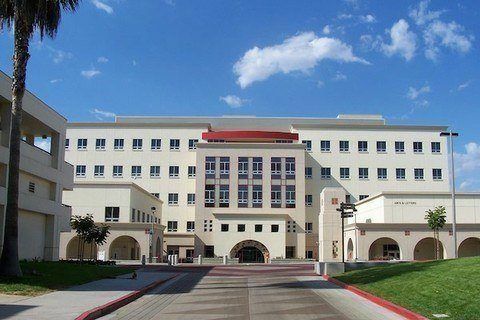 Designated as a doctoral university, it is a public research institute that educates around 35,000 students annually. It was originally titled San Diego Normal School. The school is known for its ethnic and racial diversity and has been recognized for its support of LGBT students.